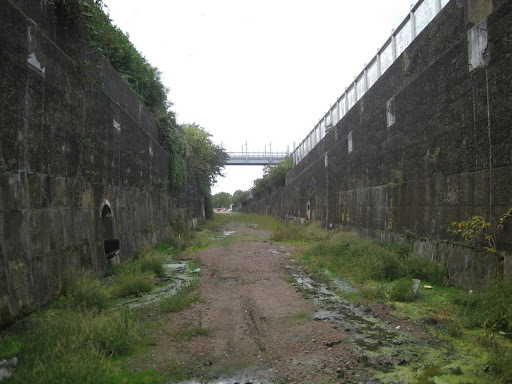 In 1846, a new railway line opened between Stratford and Canning Town. 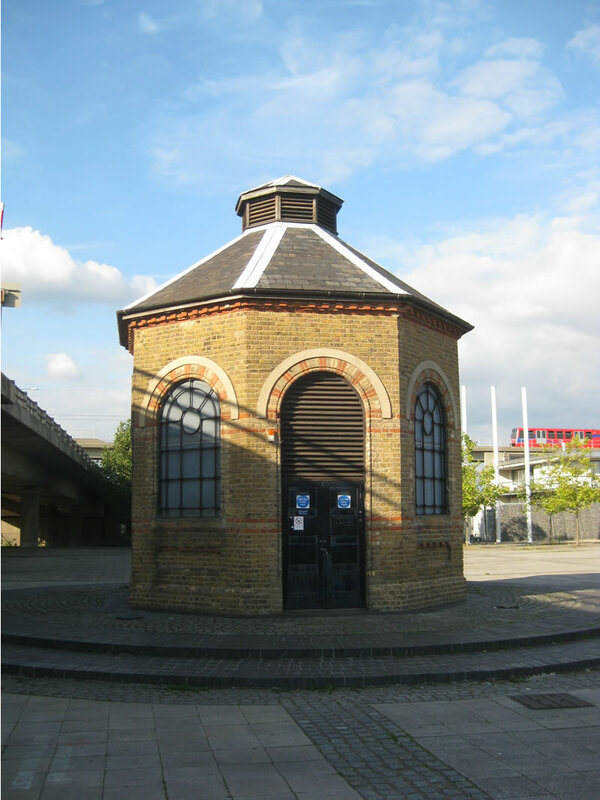 A year later, it was extended to North Woolwich, a station on the north bank of the Thames connected by ferry to the south. 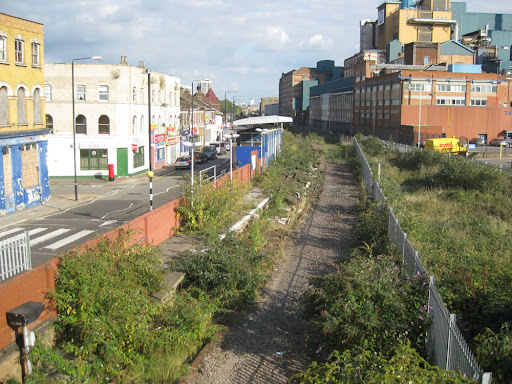 The North Woolwich Line (as it became known) would continue to exist in some fashion until 2006. Then, having been incorporated into the North London Line in the seventies, it was finally withdrawn from service, with the DLR’s Stratford extension taking over responsibility for passenger services in the area. 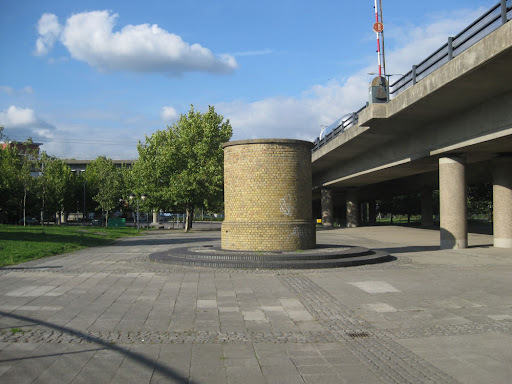 One of the most notable features of the North Woolwich stretch was the Silvertown tunnel. 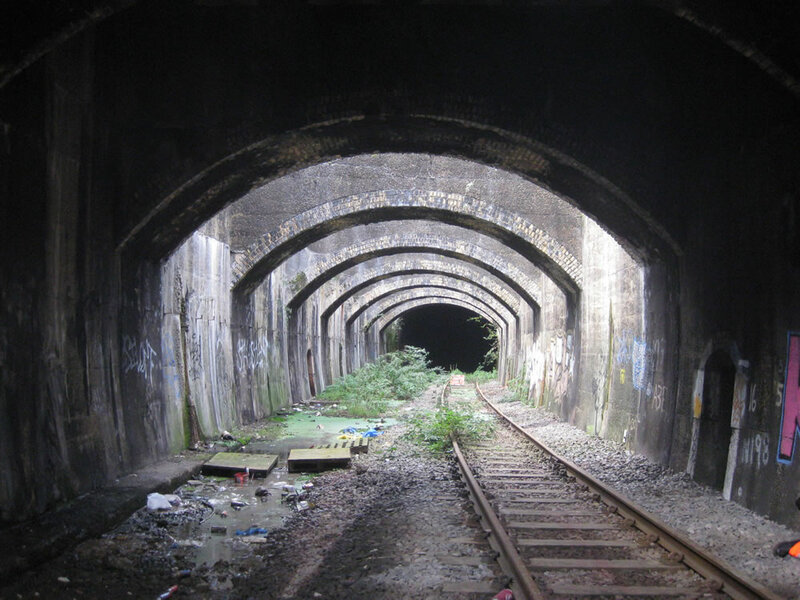 Built in 1878, this 600m cut-and-cover tunnel allowed the railway to be diverted under the newly-built Connaught passage which connected the Victoria and Albert docks. 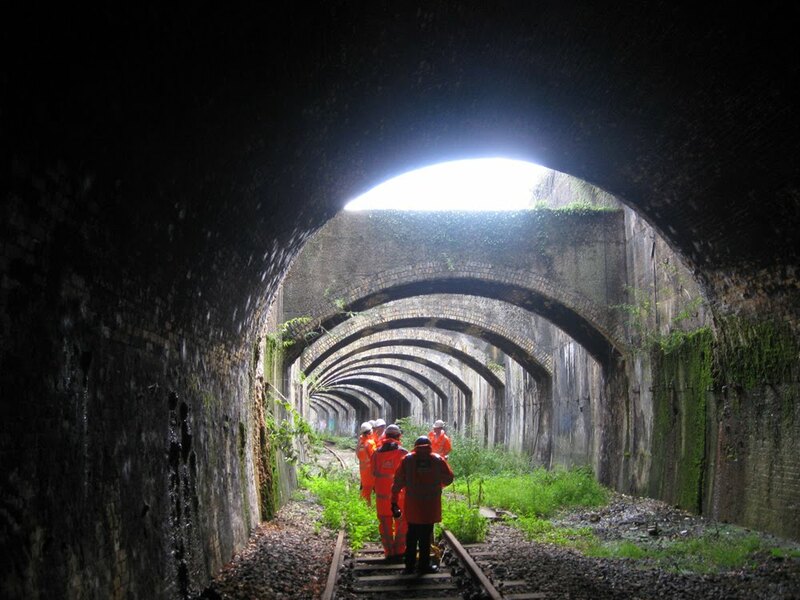 This tunnel, which has lain dormant since the closure of the line, will soon be graced by rail traffic once more – this time for Crossrail where, as the Connaught Tunnel, it forms a key part of the project’s “renovate and reuse” approach to work. 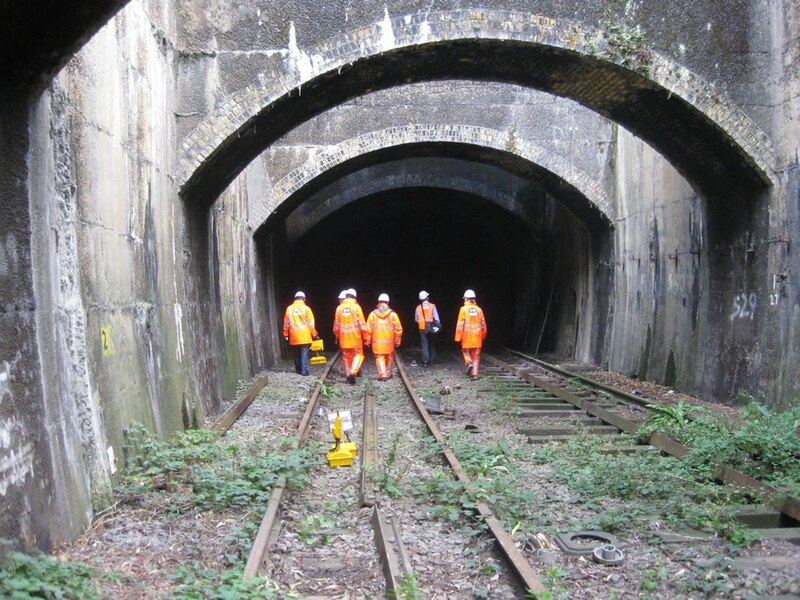 The tunnel will require extensive work, not least due to the need to increase the available height to accomodate overhead wiring, but structurally it remains sound and many of its current features will be preserved. 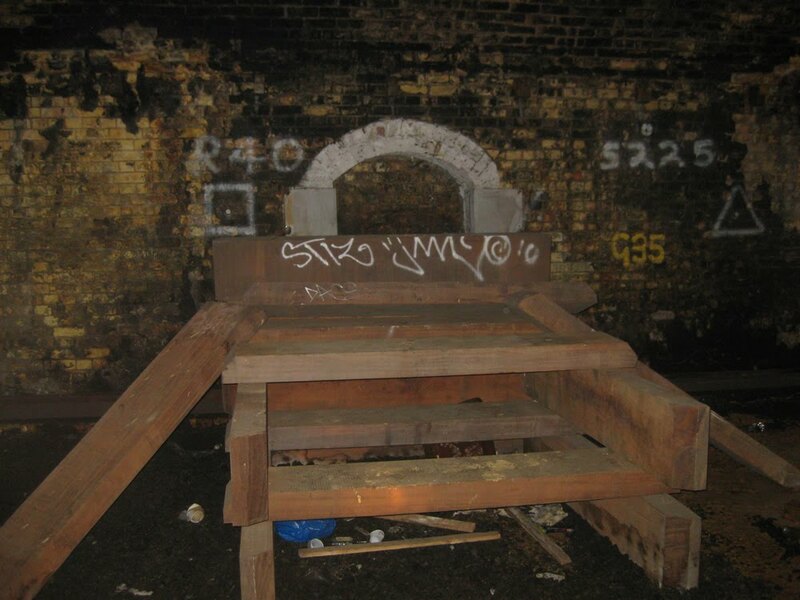 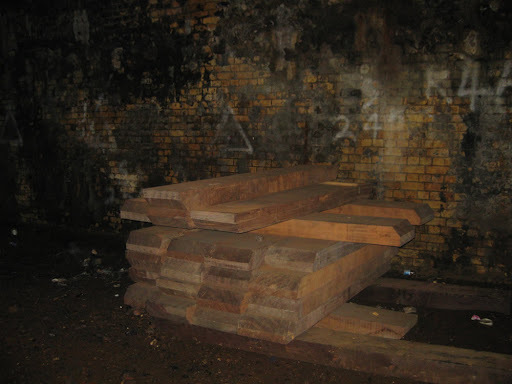 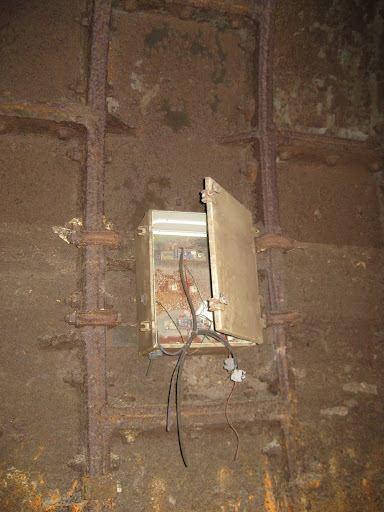 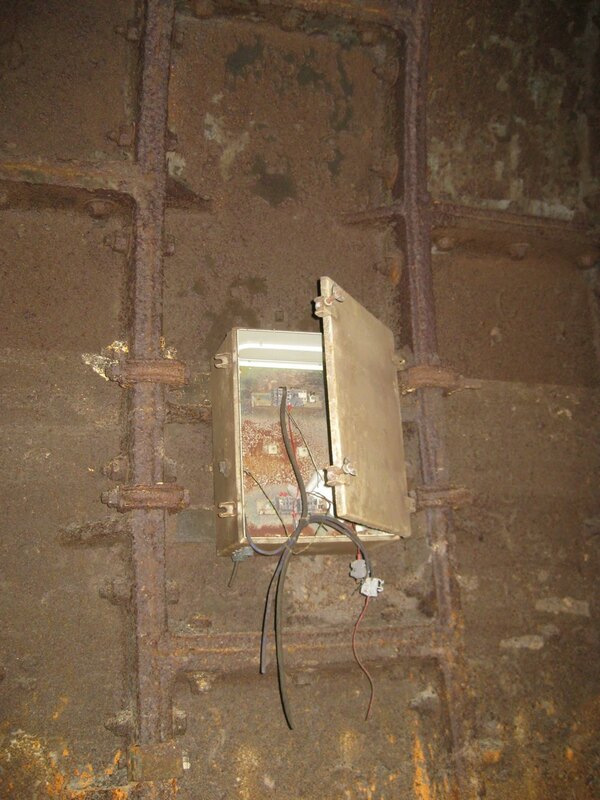 The tender for the tunnel work is now out, and Crossrail were kind enough to invite London Reconnections to accompany them on an inspection of the tunnel – a rare opportunity to see a dormant piece of London’s railway history before it is restored to action. The photos and commentary below are the result of this site visit, which also included the opportunity to take a brief look at what remains of Silvertown station as well. Due to the number of photos we felt warranted inclusion here this post is rather lengthy, for which we apologise in advance. 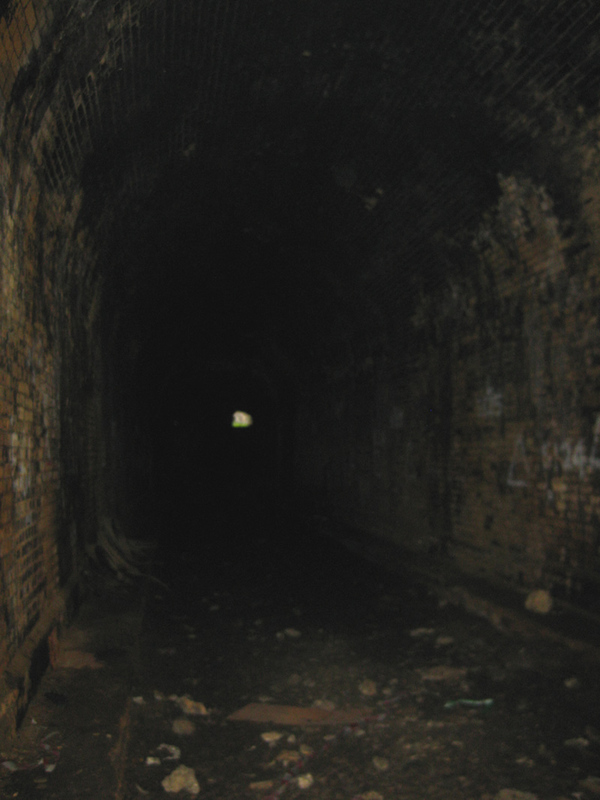 The tunnel is also unlit, so our apologies as well for the quality of some of the photographs. 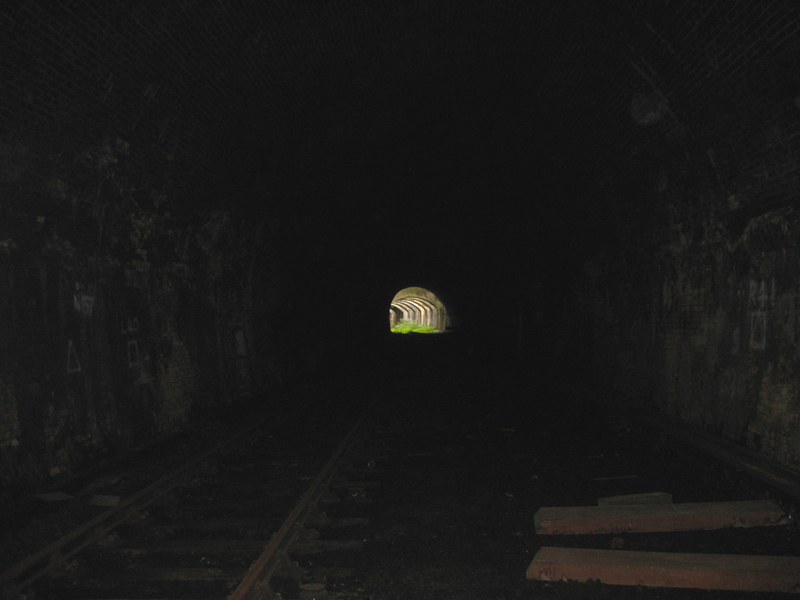 The first photo below looks back from the beginnings of the Connaught Tunnel towards Custom House, showing the alignment of the former line. 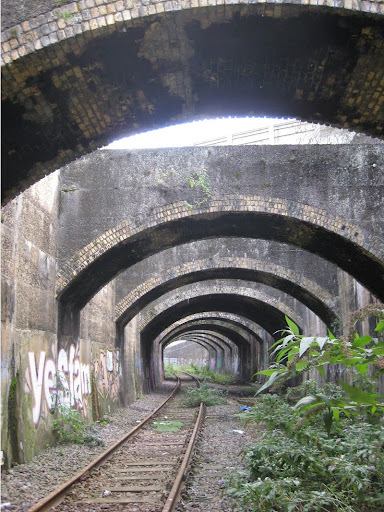 Heading towards the tunnel itself, the visually impressive arched buttresses remain in a good condition (further examples of these will be seen at the southern end as well). 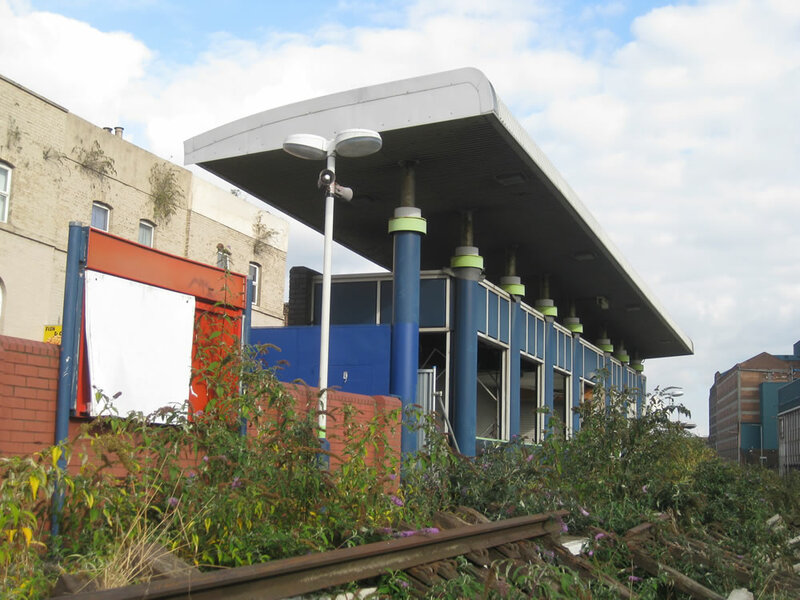 Crossrail confirmed that the current intention is to retain these rather than replace them with a more modern equivalent. 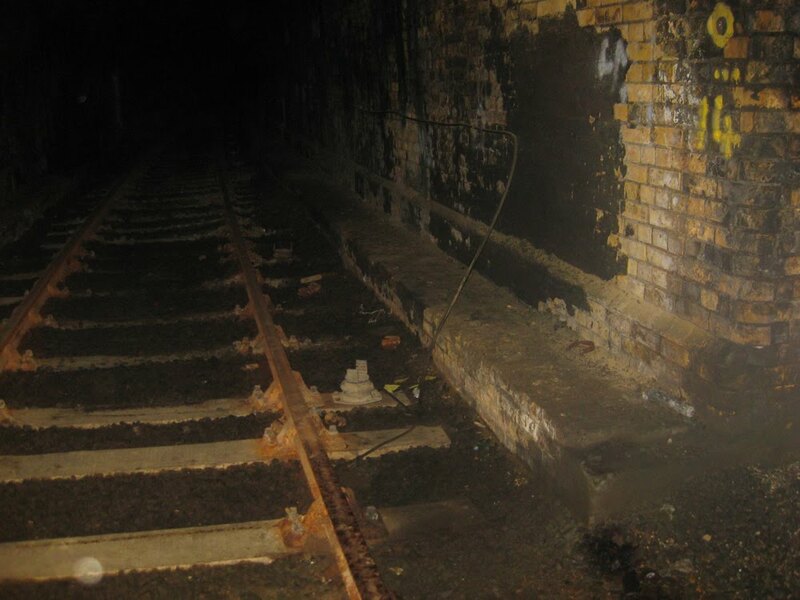 At track level, sporadic remains of the permanent way and other infrastructure can be found both without and within the tunnel. 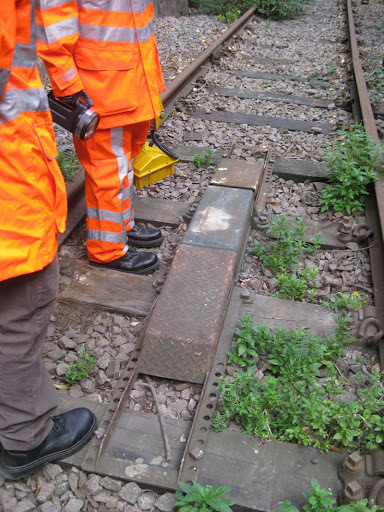 It is only the third rail that seems to have been systematically removed. 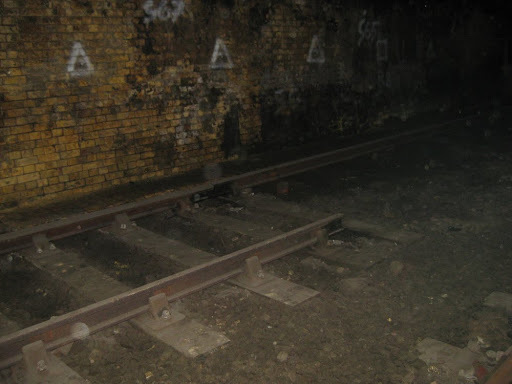 None of the current rail is to be retained for obvious reasons, with it being replaced by new track on slab. 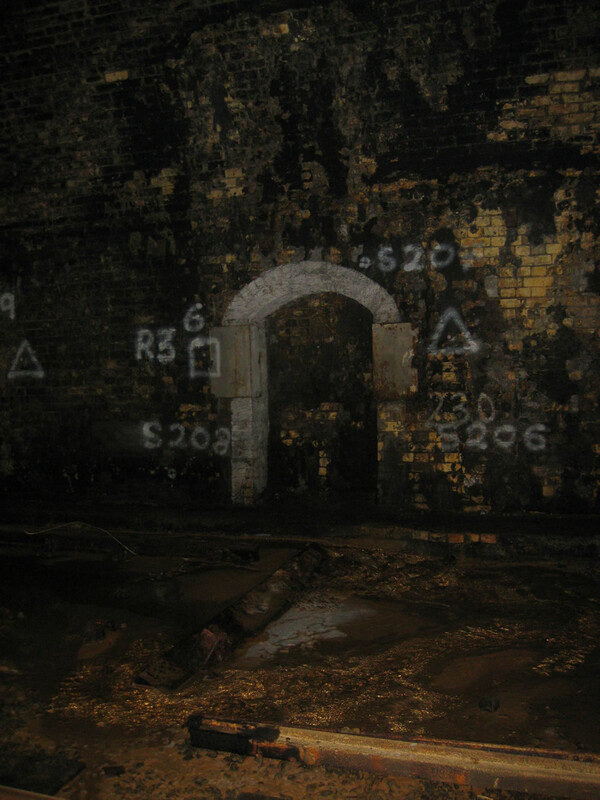 Inside, much of the brickwork appears in relatively good condition. 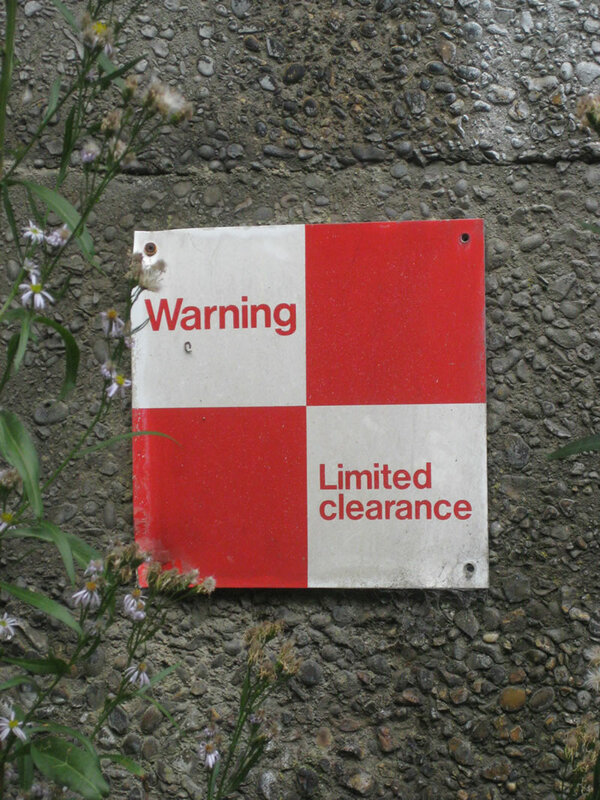 Again, various relics of the tunnel’s former life remain (such as signage). 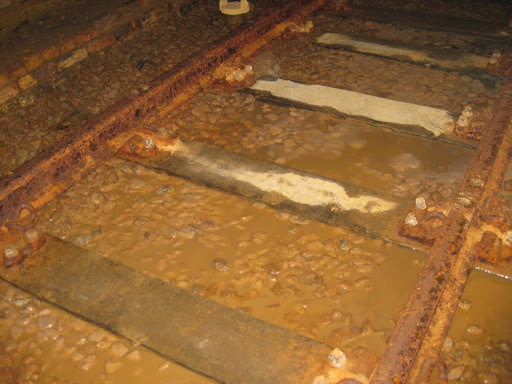 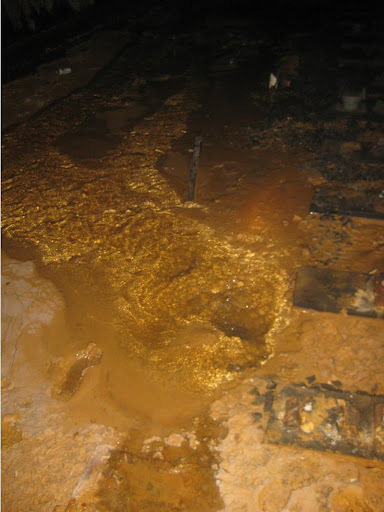 Drainage is currently a clear issue, with muddy pools frequently appearing between – and in some cases beneath – the rails. Indeed, towards the southern end the water flows beneath the rails as if it were a small stream. 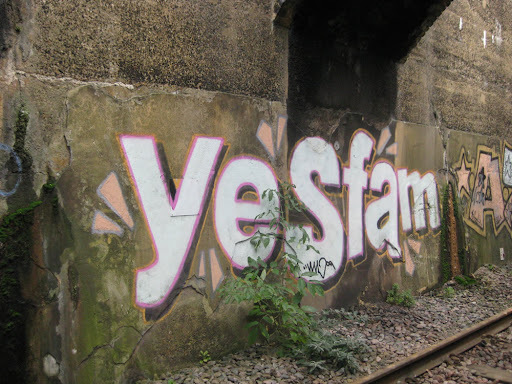 Various Network Rail markings still decorate the walls. 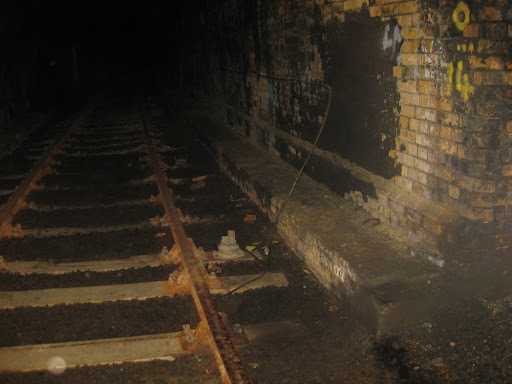 A single, short stretch of third rail also remains in the tunnel towards its northern end. 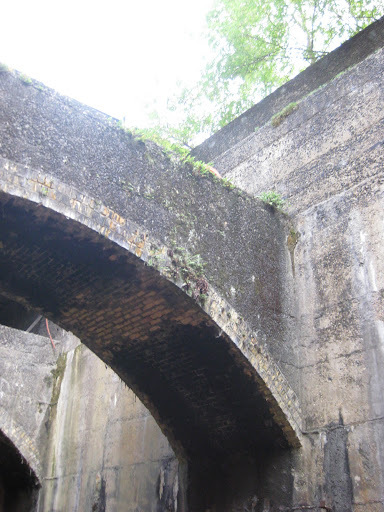 Also visible is some bomb damage sustained during the Second World War. 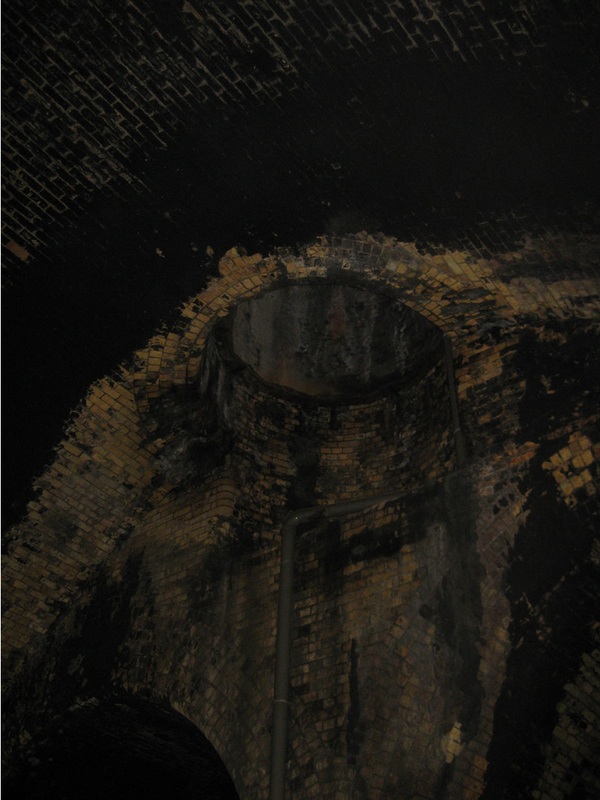 This is visible in the second photo below, which shows where the concrete patch meets the brickwork of the roof in the bomb-damaged section. 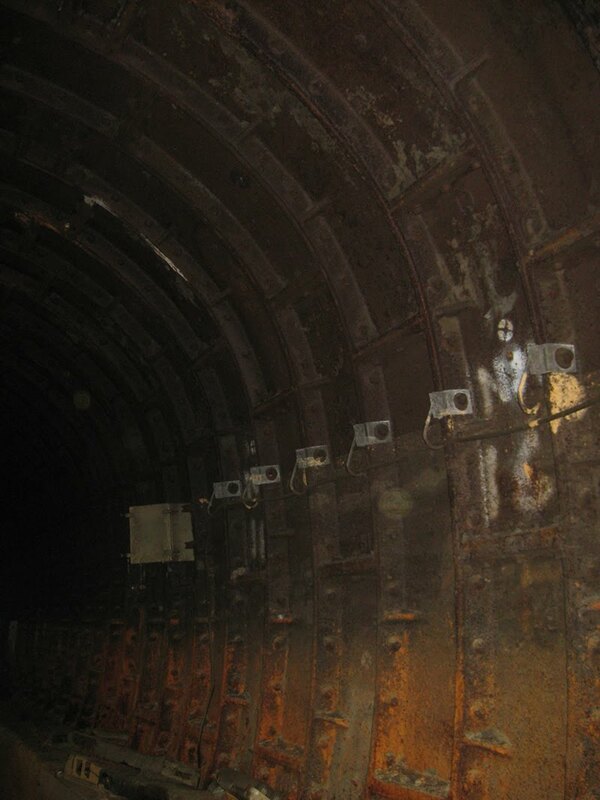 The central section of the tunnel was lowered in 1935 to allow the depth of the Connaught Passage above to be increased. 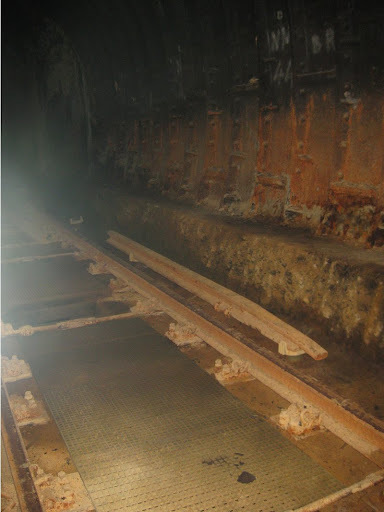 It is easy to spot, for at this point, the tunnel splits into two smaller, lower sections each of which is lined with a Tube-style iron sectioning. 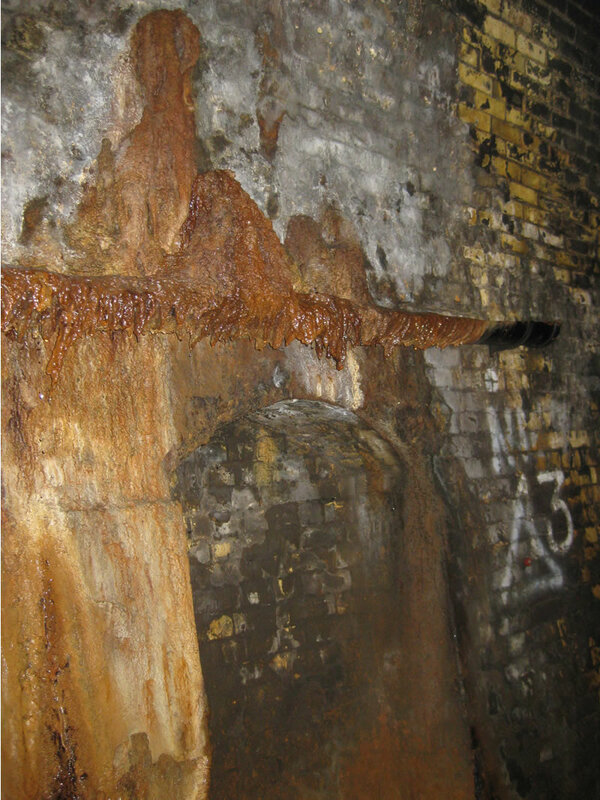 Effectively this means that the work carried out in the thirties will be undone – the existing ironwork will be removed and the tunnel filled with concrete and rebored. 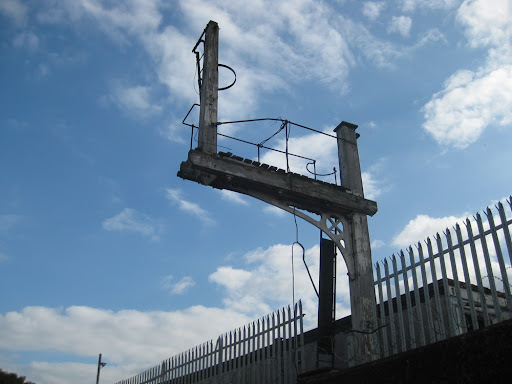 The Iron work is still impressive. About halfway down the ringed sections, a short passage links the two sections. 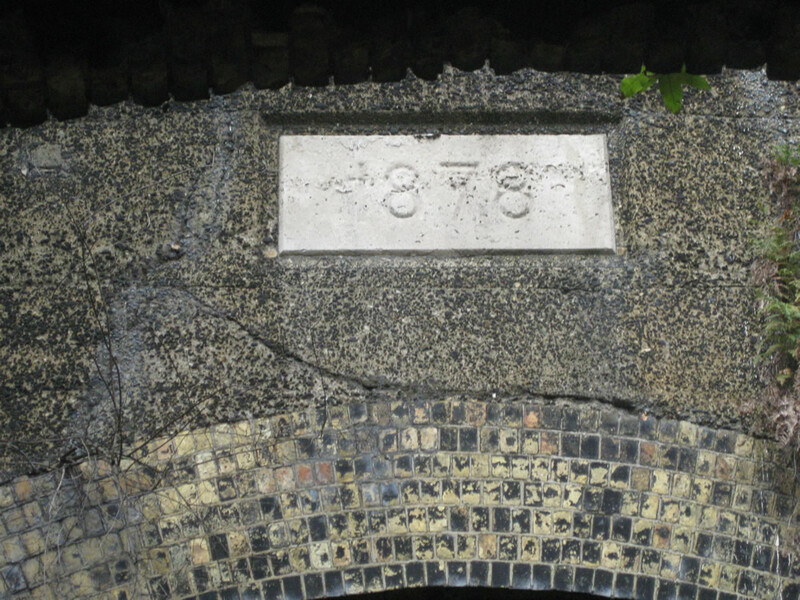 The tunnel features two identical circular air vents, which can be seen on the surface as brick structures either side of the Connaught passage (photos of these can be found in the “On the Surface” section below). It appears that the tunnel was used quite extensively for storage, presumably during the construction of the DLR Stratford extension. Ballast bags, stacks of sleepers and the remains of other supplies can be found along the tunnel. As with the north side, the southern side features another set of magnificent arches which are to be retained. Track is still in place at various points, with uprooted rail and infrastructure scattered around. 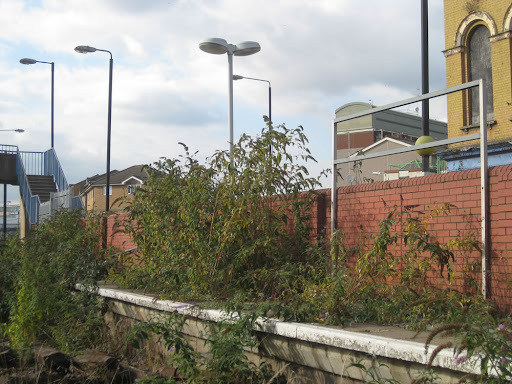 The alignment out towards Silvertown is also heavily overgrown in places. 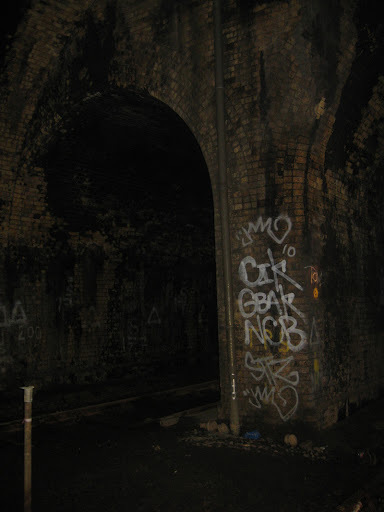 This has, however, not stopped the occasional tagger penetrating the site. 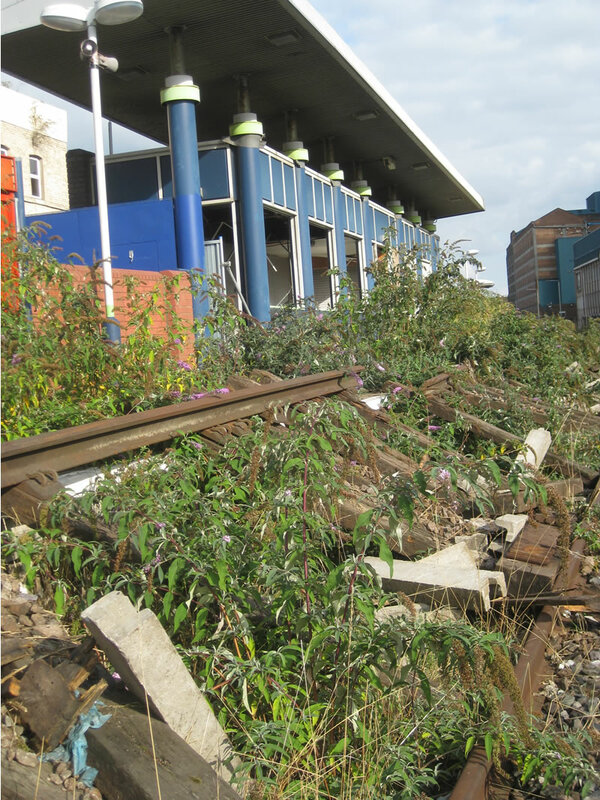 The remains of Silvertown station, which opened in 1863 and was rebuilt in the seventies, can still be seen just down from the Connaught Tunnel site. The single-platform station is still largely intact, although the platform has been well and truly penetrated by vegetation. 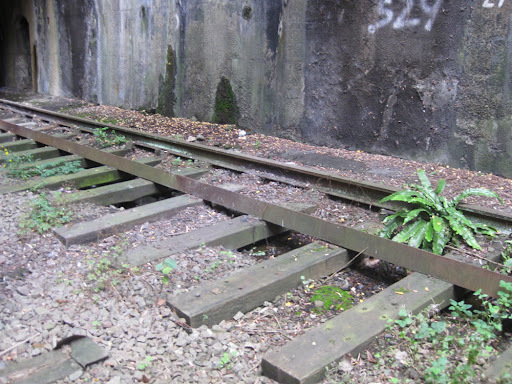 At some point, the track has also been pulled up and lengths of it now rest half on/half off the remains of the platform. 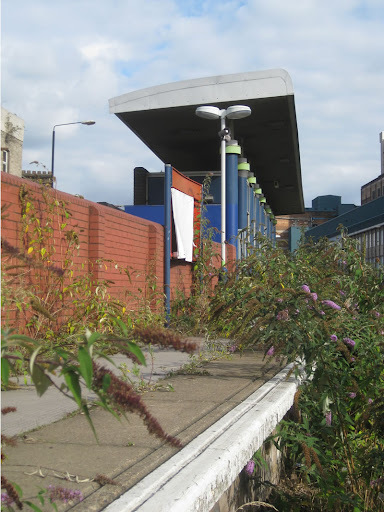 Some associated infrastructure, such as signals and boxes, can still be seen poking out from the surrounding greenery. Three clues to the tunnel’s existence remain on the surface. 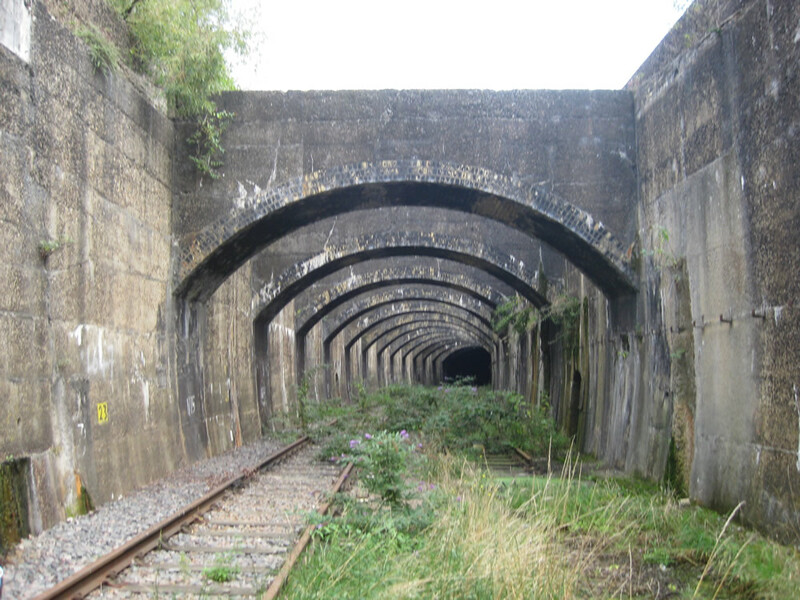 The identical tops to the tunnel’s vents can be seen either side of Connaught Passage. 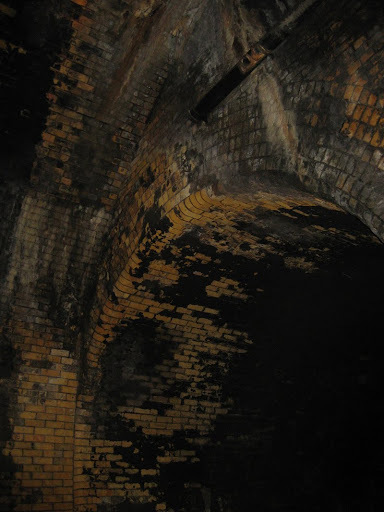 These are round, brick-built structures. 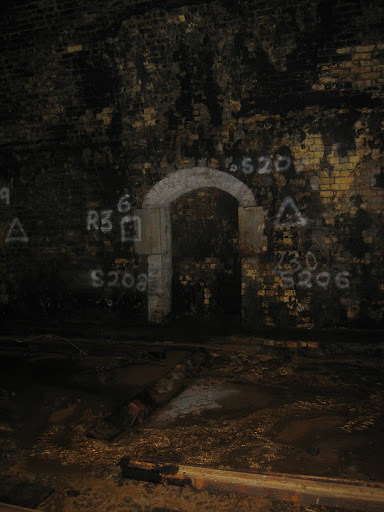 The Victorian pump house which has drained (or in recent years attempted to drain) the tunnel can also be seen. An octagonal brick structure, the current intention is that this also be retained (although some upgrade work may be necessary) during the Crossrail work if at all possible. 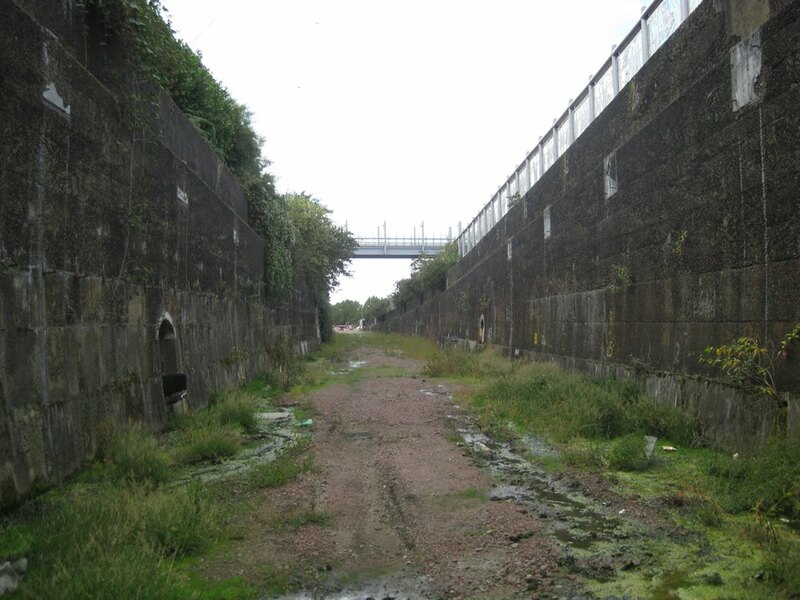 Overall, it will be interesting to see how Crossrail develop the site over the coming months, and how it fits into the works currently taking place at Custom House and elsewhere. 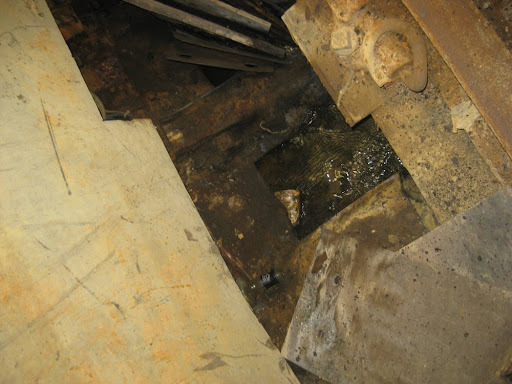 We will look to revisit the site at a later date. Hi, this is an old thread so not sure anyone will see this but do you know where to go if you want to do down to old rail tracks and look at them and in particular Connaught Tunnel? 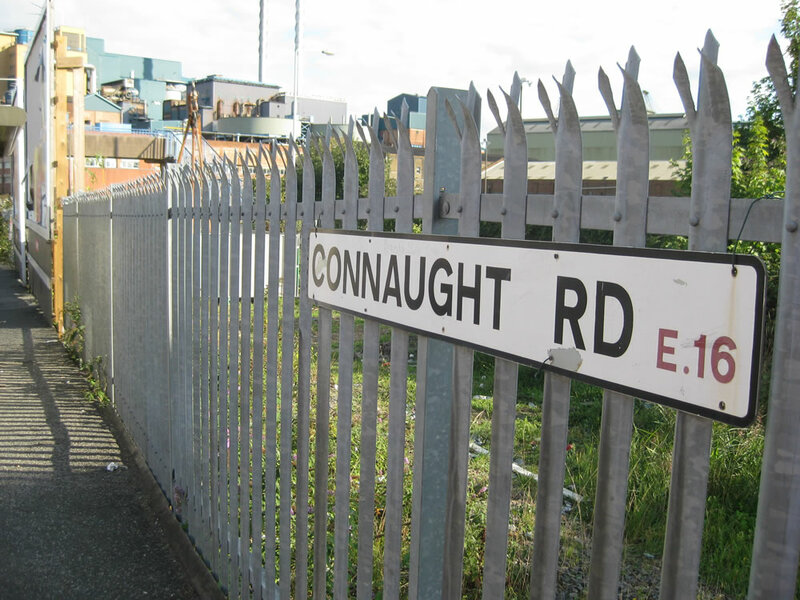 Connaught Tunnel, in particular, is in the process of being reopened for Crossrail. 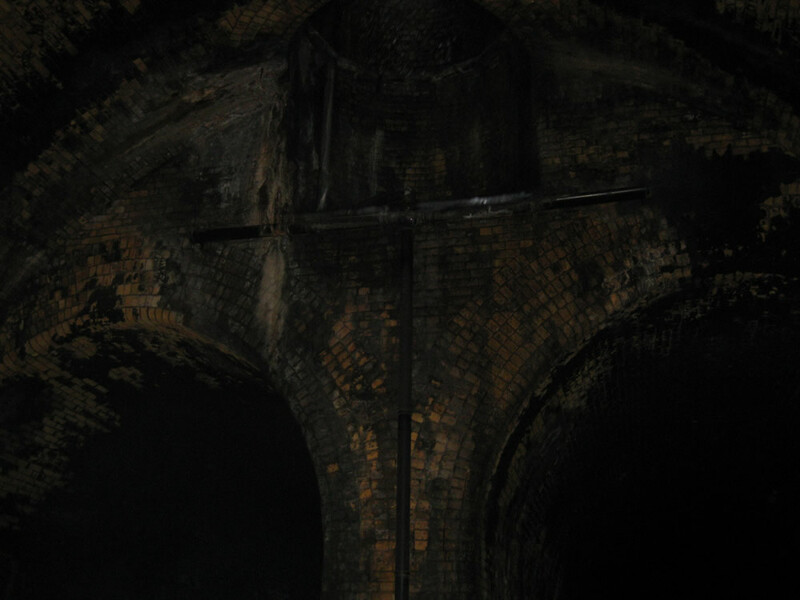 As the article points out. 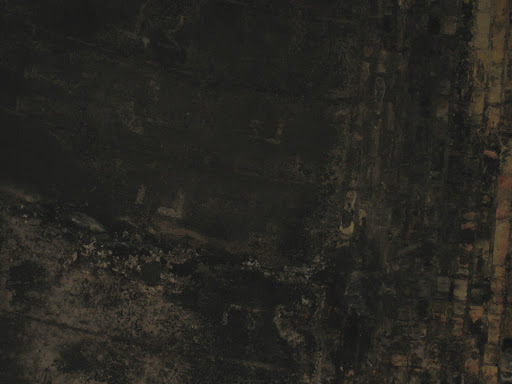 i) you’re working on it. 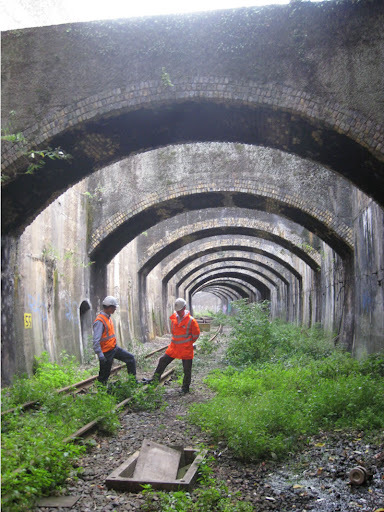 ii) There’s an open day (keep an eye out on the Crossrail Project website for those – there have been some very interesting ones). 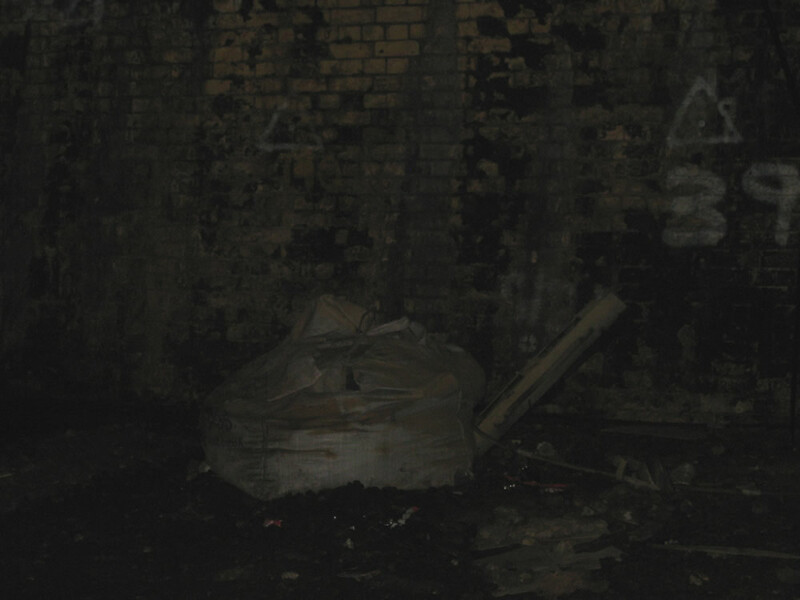 iii) You fancy getting a criminal record. Google will give you plenty of info on other locations if fed with sensible search terms. 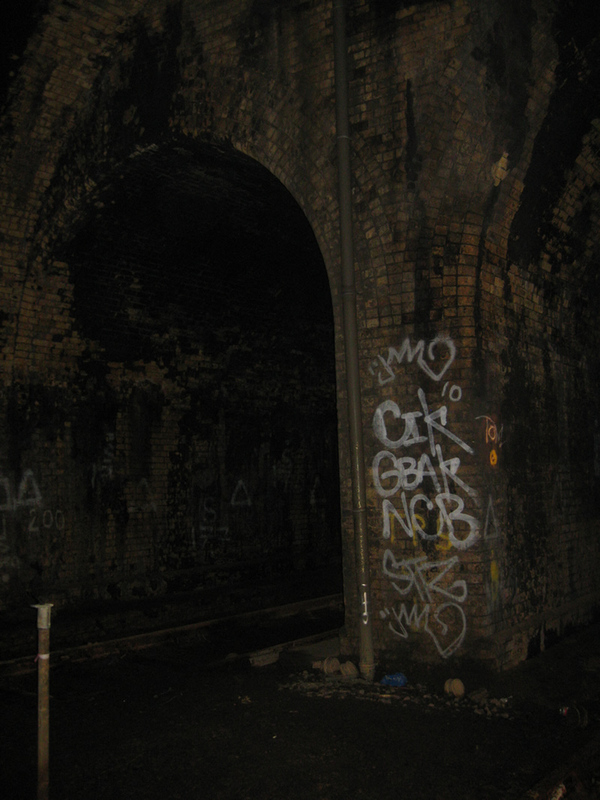 @ Hera – no chance of getting inside for the reasons Mike P sets out. However the Connaught Tunnel featured in the BBC series on Crossrail. The relevant episode is on Youtube in case you didn’t see it when first broadcast. 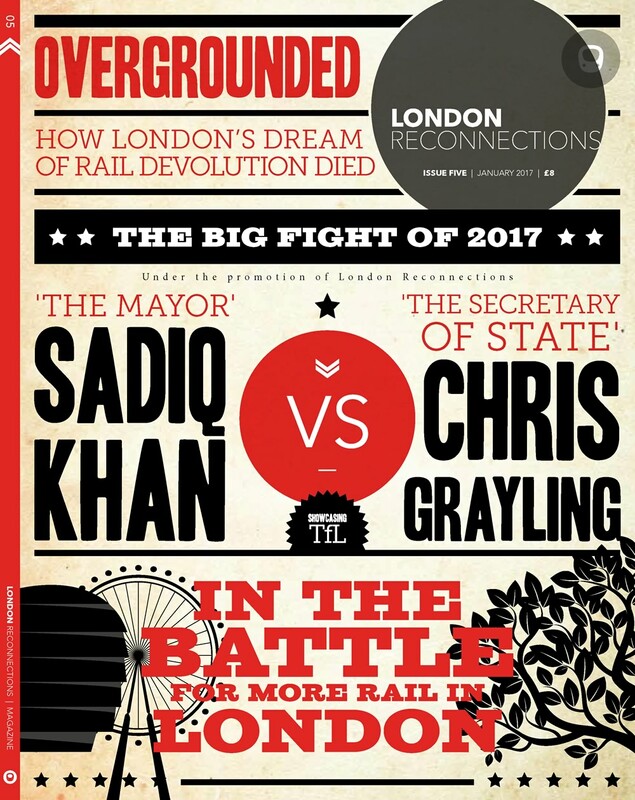 Method 1: Write some good articles for London Reconnections to establish credibility. Get in John Bull’s good books. Explain that you really want to do an article on Connaught Tunnel and a visit to it would be really helpful. 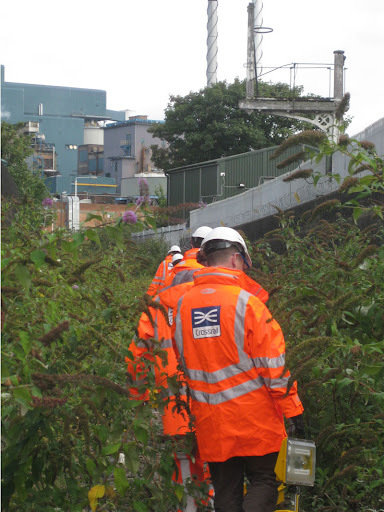 Hope that he uses his contacts to arrange this for you – Crossrail are usually receptive if we have a valid reason. 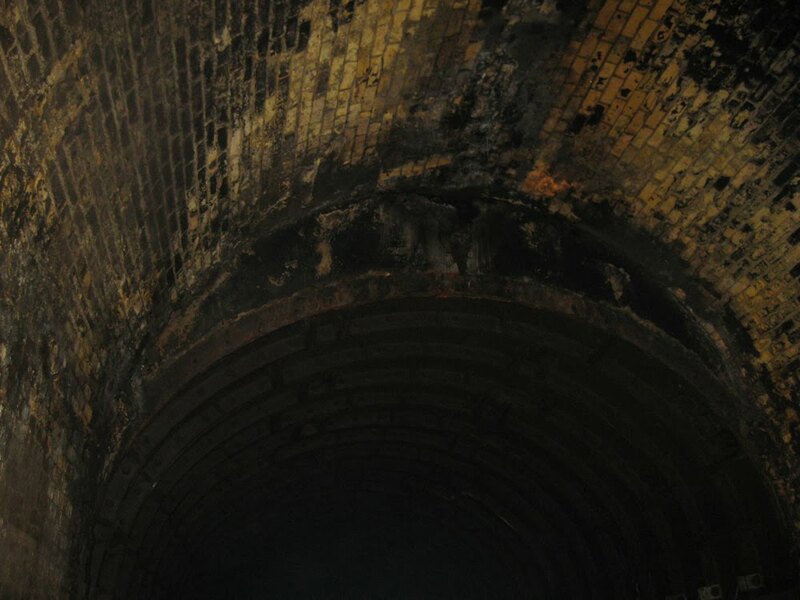 Method 2: Wait until December 2018. 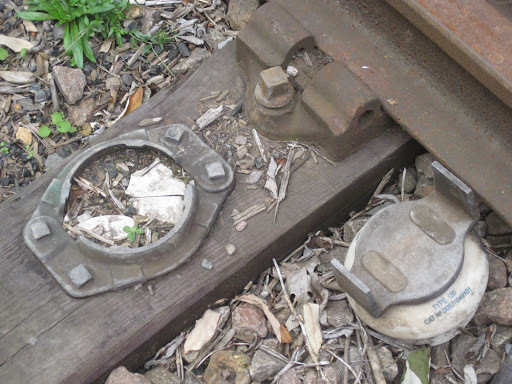 Catch a train. Look out of the window. 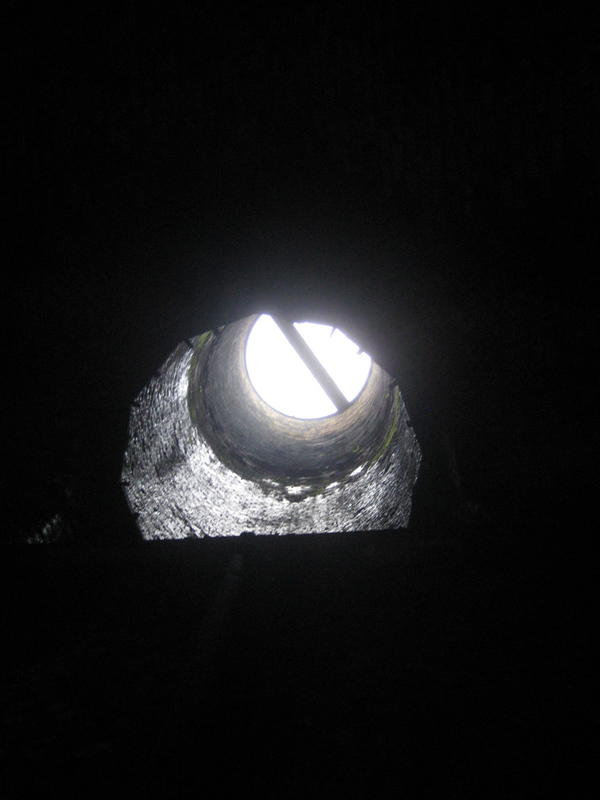 Method 3. Look out in 2018 for any evacuation exercise or other tests of the Crossrail infrastructure open to the public . 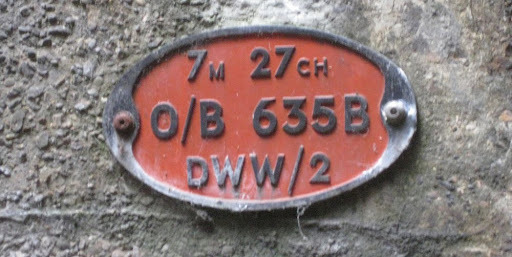 If you are very very lucky you might just get on one of these if they have them. More likely, if such things happen, they will offer trips for professional transport bodies and family and friends. 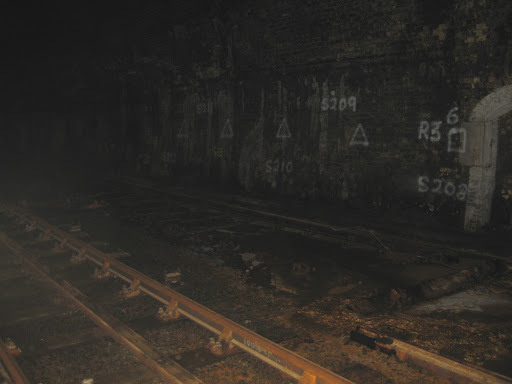 The old tracks in Connaught tunnel were taken up months ago. I was fortunate to get onto a trip as part of Open House weekend on Saturday 20 September 2014. 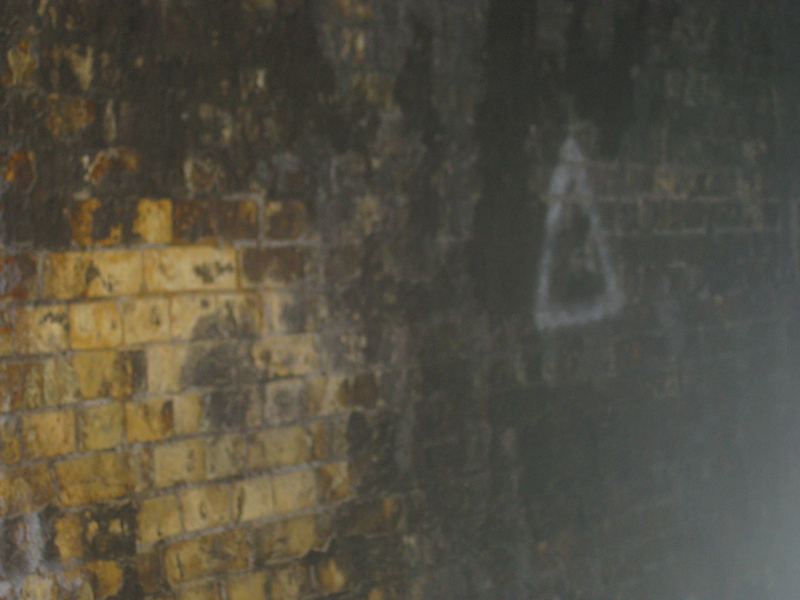 I was surprised how wet it was! Not much chance of another this Open House September; the contractor will leave the site and hand over for track / power / signalling long before then. Not only has the old tracks been lifted, but the two-bore tunnels have been merged into one. 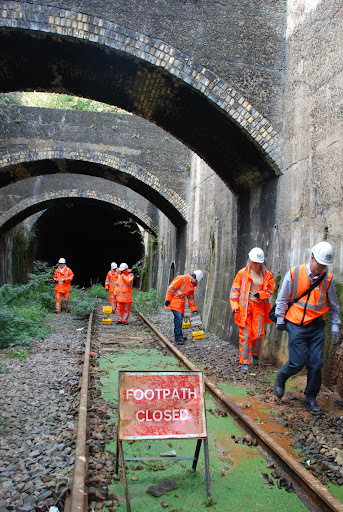 When I was out there back in March 2015, all work appears to have been completed in readiness for track laying. Does anyone know who was/were the engineer/s that built the tunnel in the first place? 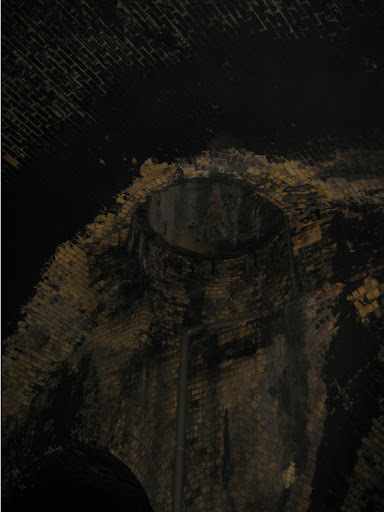 Tunnelling under water was still a relatively new art back then. Cut and cover, rather than a tunnel per se. I should perhaps hace indicated that the documents in my earlier links have a very full history of the Connaught Tunnel and its contsruction, with an impressive gallery of photographs and original drawings. 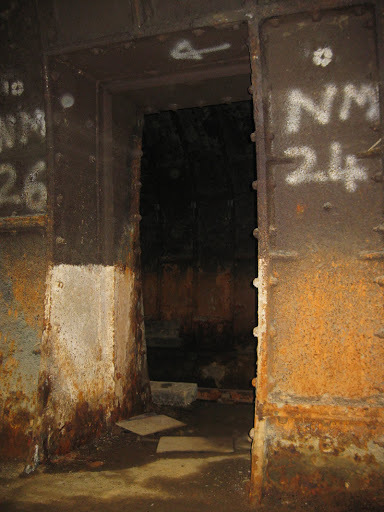 I came upon this old 1922 book about Shield Tunnelling. 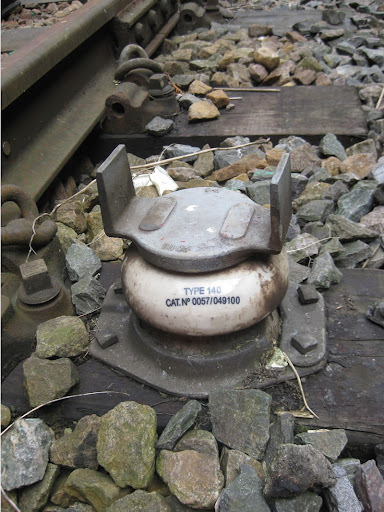 Utterly fascinating read – has lots of unexpectedly current detail., .